NEIGHBORHOOD continues its alliance with Dita Eyewear as the two companies join together for an extended collaboration, this time utilizing Dita’s “Douglas” rider frame. 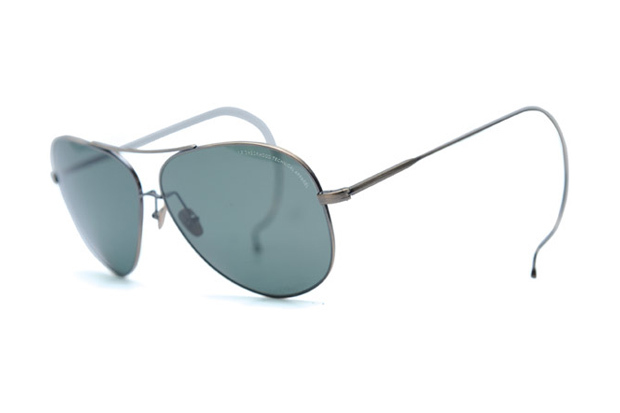 Two colorways are offered in the set; inspired by classic American Optical Flight Gear shades. The sunglasses are priced at $3,200 HKD (Approx. $413 USD) with availability now through select optical shops in Asia.